Way of Will Lavender Essential Oil - Wildland Supply Co. 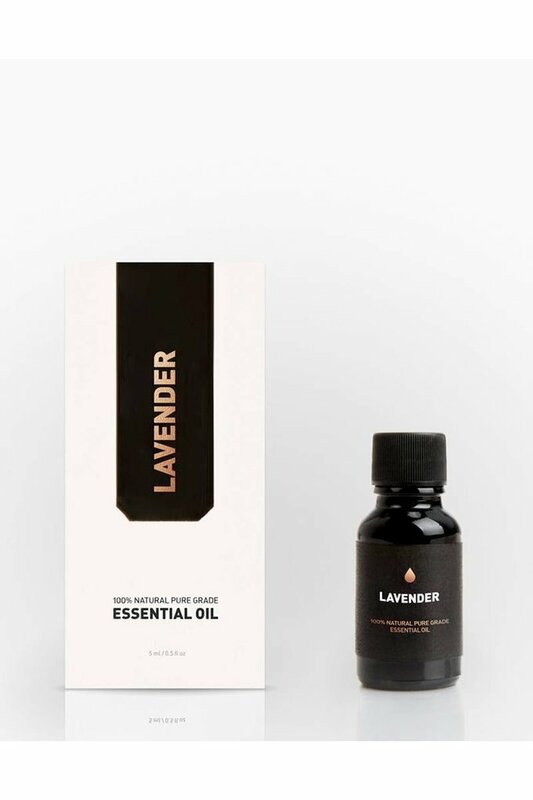 This Lavender essential oil is sourced from France. It is considered a benchmark for all Lavenders due to its high content of linalool and lynalyl acetate, that makes its scent complexly sweet. The aromatic shrub has an especially fresh, clean, floral top note that is rounded out by woody, green herbaceous undertones. Lavender essential oil is calming and is versatile in its benefits. Its soothing and calming effect can help combat insomnia, reduce emotional stress and tension, minimize skin irritation and relieve headaches. Quick use: If you are having a hard time falling asleep, place 1-2 drops of Lavender essential oil on your pillow and let the relaxing aroma calm your senses and induce drowsiness. Experience through diffusion: Put 5-10 drops of essential oil in a diffuser and enjoy the aroma. 100% natural pure grade Lavender essential oil.